Buying a home can be an exciting adventure. For most people, buying a home will also be one the largest investments they will make. People have a lot of questions during the process of purchasing a home and can be confused about all of the different fees bundled up into their payments. A lot of people have questions about one fee specifically:mortgage insurance. What is mortgage insurance? Do you have to pay for mortgage insurance when buying a new home? Fast Home Help explains. Should an Executor Obtain Legal Counsel? The decision to name you as executor of an estate suggests faith in your ability to manage affairs honestly and capably. The task at hand should not be taken lightly, and you will be held responsible for executing the requirements outlined in the last will and testament, as well as distributing assets of the estate. In the absence of a will, you will also oversee the identification, valuation, and distribution of assets among rightful beneficiaries. For someone who lacks detailed knowledge of accounting, real estate, and estate law, hiring an attorney is the smart move. 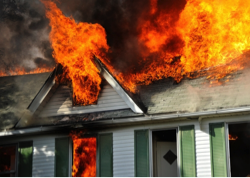 The odds of a fire destroying your home may be low, but they aren’t impossible. Whether the result of wiring issues or a forest fire, your home and belongings could sustain serious damage. If you encounter a fire, the first thing you should do after the fire department extinguishes the blaze is contact your insurance agent. From there, you can receive tips on protecting the remains of your home from further damage or exposure to the elements. The damage your property sustains will depend on the type of fire damage, which is divided into six classes. In a perfect world, you would be guaranteed respite and time to heal following the death of a loved one. Unfortunately, we live in an imperfect world dictated by rules, regulations, and unforeseeable complications. 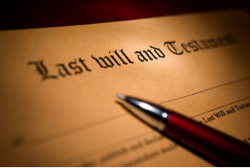 This period becomes even more stressful in the absence of a last will and testament, in which case the decedent’s estate goes into probate. What is probate, and can you avoid it? It’s difficult to say why so many people choose to treat mold problems as a minor inconvenience instead of as a destructive, potentially deadly growth. When asked about mold, they may think only of the white, splotchy growth that appears on old cheese. Others justify their apathy by pointing out that molds are everywhere outdoors, where they don’t seem to cause problems. True, most outdoor molds do not pose serious risks to your health. 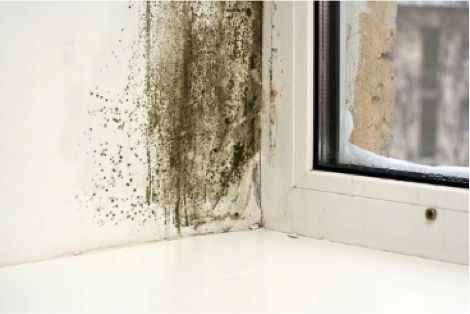 The mold that grows in your home, on the other hand, can lead to serious allergic reactions and can cause irritation in your eyes, lungs, and throats. If a member of your household has a respiratory condition such as asthma, mold can cause the problem to worsen. Given the very real threats that come with these growths, removal and preventive measures warrant your immediate action. 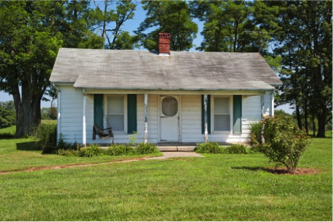 Inheriting property after the death of a loved one can be something of a mixed blessing. On one hand, you require time to pay your respects and begin the healing process. Then again, you know that you have important decisions to make—decisions that affect your finances and your entire family. Misconceptions about inheritance only complicate matters. Many people think of an inheritance as “free money,” a windfall with no strings attached. Others wonder how multiple heirs will affect their share. The more you understand of the process, the less overwhelmed you will feel when faced with your options. When people fall behind on their mortgages, often following a job loss or life-changing event, many turn to bankruptcy. For some, bankruptcy offers an escape from crushing debt or an opportunity to restructure and pay down debt. 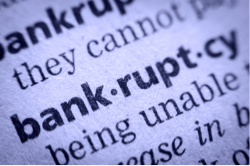 Before you file bankruptcy, there a number of things you need to understand.Knowledge is key during the decision making process, otherwise filing for bankruptcy could cause a number of unforeseen headaches. 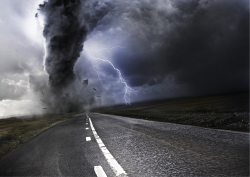 How is Disaster Insurance Different from Property Insurance? As a homeowner, you carry property insurance to protect your assets and your most valuable investment: your home. Most homeowners assume they don’t need to also carry disaster insurance. After all, any damage to your home is covered by your property insurance, right? There are major differences between property and disaster insurance, and knowing the difference is vital for safeguarding your home. A divorce is a painful experience, often draining in both the emotional and financial sense. An issue that can lead to major contention and confusion is the house. When deciding the fate of the family home, there are several facts that women need to know. In this article we discuss five things all divorcing women need to known regarding real estate. 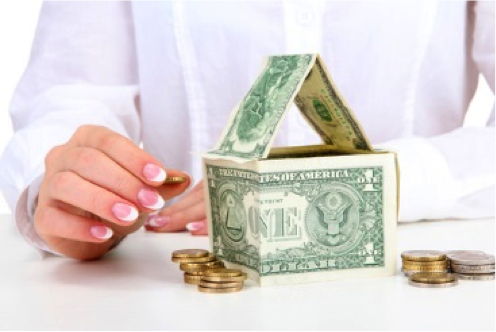 For many senior citizens, reverse mortgages provide a valuable source of income. A revere mortgage involves using the equity in your home to obtain a line of credit or a lump sum for bills or other expenses. 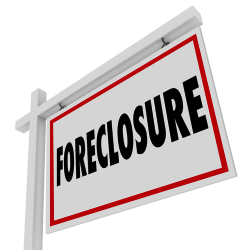 Unfortunately, in recent years many reverse mortgages have lead to foreclosure, leaving many vulnerable seniors in danger of losing their homes.